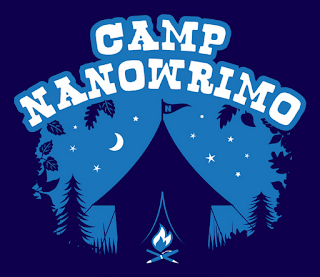 For those of you into insomnia, Camp NaNoWriMo is re-opening soon! In truth, it opened up once for the month of June, but if you missed that, you can jump in for the second session starting August 1st to make your feeble attempt at writing a 50,000 word novel in 30 days. I'm not entirely convinced about the usefulness of these sorts of events, but many people like them and it does give one a sense of accomplishment it they succeed. And there's no real down-side if you don't. Sometimes things happen, and even dedicated writers can have other priorities sneak into their schedule. I can also see how it could allow one to get a basic novel down so it can be polished up a bit later. If you have any thoughts on this, or just want to tell everyone about your progress (or lack thereof), please post a comment letting everyone know! 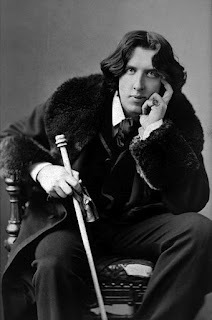 I'm going to follow a few folks who have entered (like you, Elly...) and see how they do. For everyone else, don't worry if you miss out on this one, too. There's always National Novel Writing Month in November!